The Dodecanese are a group of 12 larger plus 150 smaller Beautiful Greek Islands in the Aegean Sea off the southwest coast of Turkey, southward of the island of Samos and northeastward of the island of Crete. They have a rich history, and many of even the smallest inhabited islands boast dozens of Byzantine churches and medieval castles. 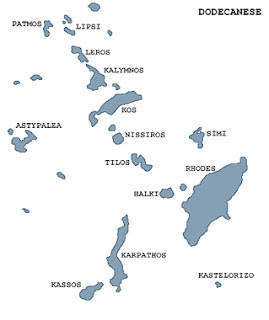 The Dodecanes islands has a modern prefecture consists of 163 islands in total, of which 26 are inhabited. 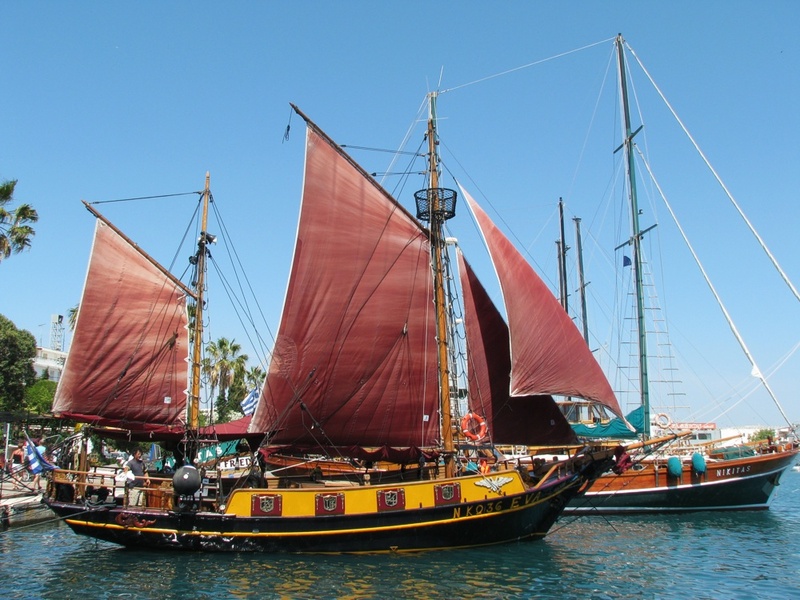 Twelve of these are major, giving the chain its name. 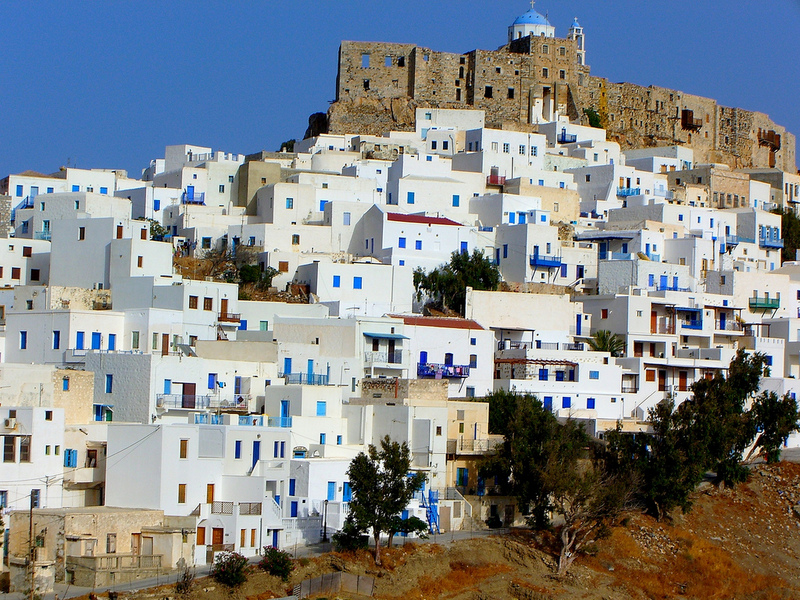 The most historically important and well-known is Rhodes know as Rodos Island, which for millennia has been the island from which the region is controlled. Of the others,Kos and Patmos are historically more important; the remaining nine are : Astipalea; Kalimnos; Karpathos; Kasos; Leros; Nisyros; Symi; Tilos and Kastelorizo. 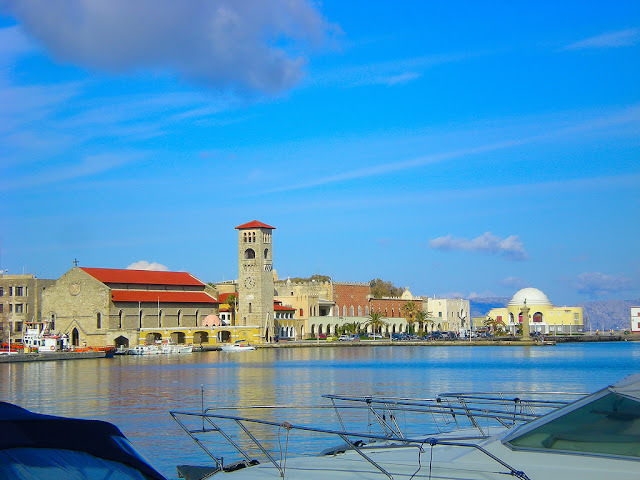 Greek-Rhodes Island is the largest of the Dodecanese Islandsmand its capital,the beautiful medieval city of Rhodes,is the capital of the prefecture of the Dodecanese.Because of it’s size and of it’s historicaland geographical importance,Rhodes Island has a plethora of interesting archaeological sites,beauitul ruins,valuable Byzantine churches and impresseive Venetian fortresses.Wonderful beaches are completing this appeling picture. 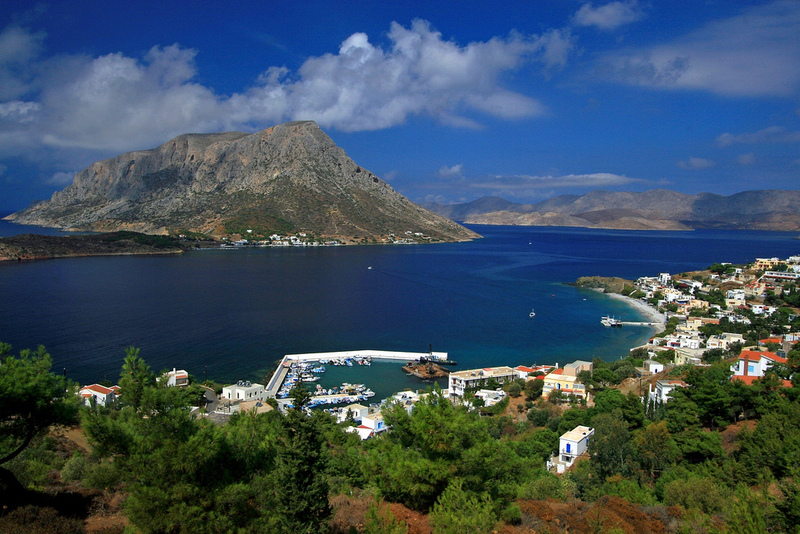 Kos Island is the third largest island of the Dodecanese.It is also the second most popular and touristy of the group after the island of Rhodes.At first sightmthe island may not seem very attractive because of the numerous huge hotel complexes standing on its coasts.Howevermafter a while,visitors will discover the many beauties and charms of Kos such as its picturesque mountain villages and its beautiful beaches. 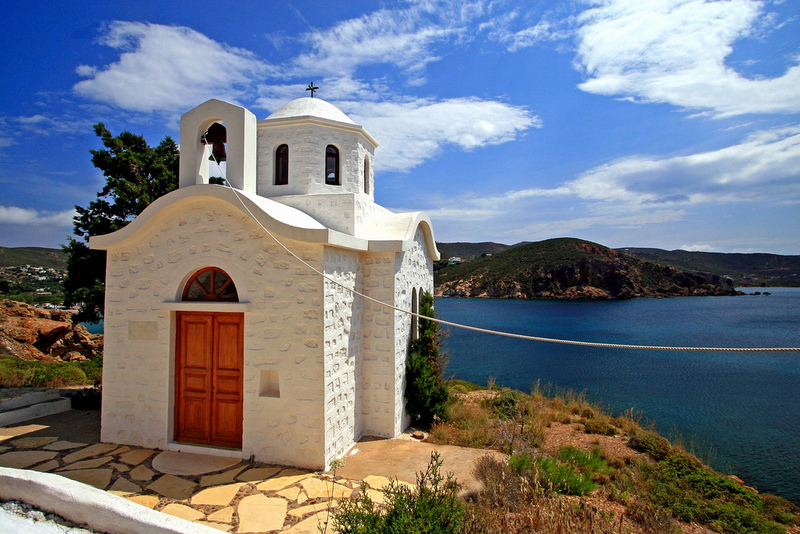 Greek Patmos Island is part of the Dodecanese.For many years,Patmos Island was a place of pilgrimage for Catholics and Orthodox,since it’s where Saint John the Divine wrote the ‘Book of Revelation’(The Apocalypse).Because of this strong religious history,Patmos has opened to tourism only recently.Beautiful monasteries and churches,clean watersmgolden sand and authentic and traditional atmosphere are some of the beauties of Patmos. Greek Astypalea Island actually has the shape of a butterfly.It belongs to the Dodecanese complex and is found between Amorgos and Kos Island,thus it connects the Cyclades and the Dodecanese.Astypalea Island has only 3000 inhabitants and it’s a tranguil island with beautiful beaches. 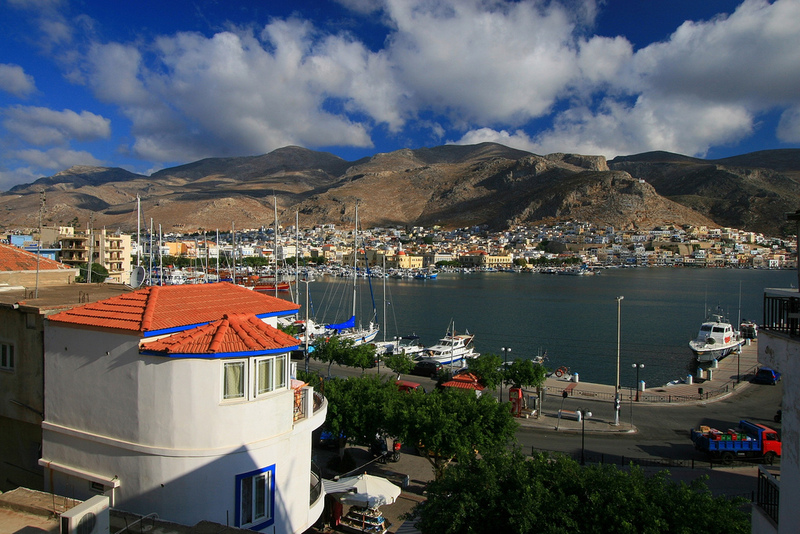 Kalymnos Island is part of the Dodecanese Islands and is the fourth largest of the group. 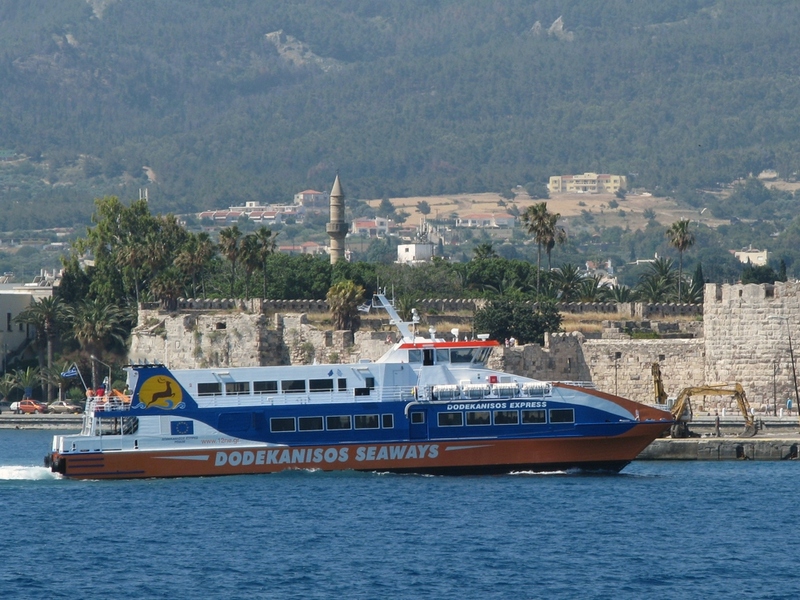 The capital and main port of the island is called Pothia and is a very attractive fishing village. 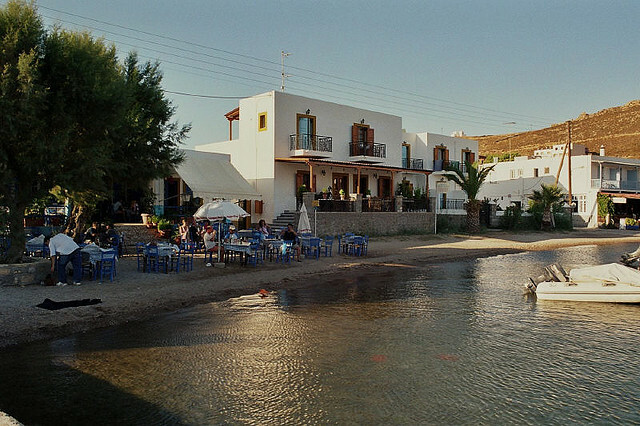 The island is famous for its sponge fishing tradition and is the ideal place to buy natural, soft sponges. 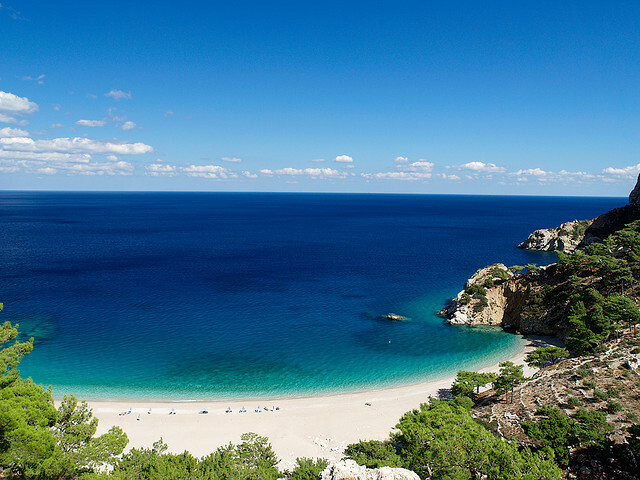 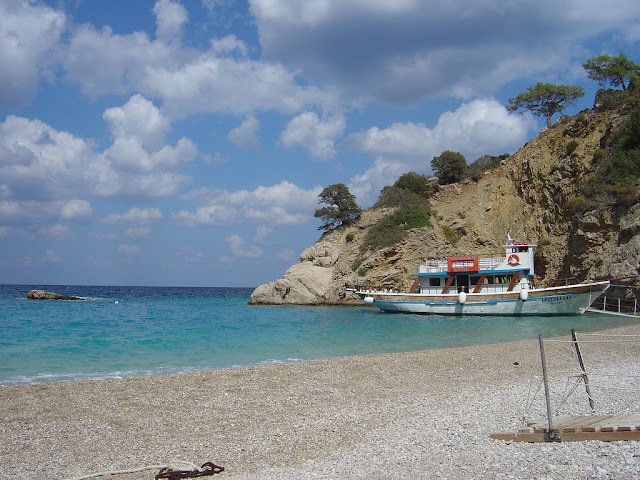 Karpathos Island is part of the Dodecanese and lies along the western coasts of Turkey. 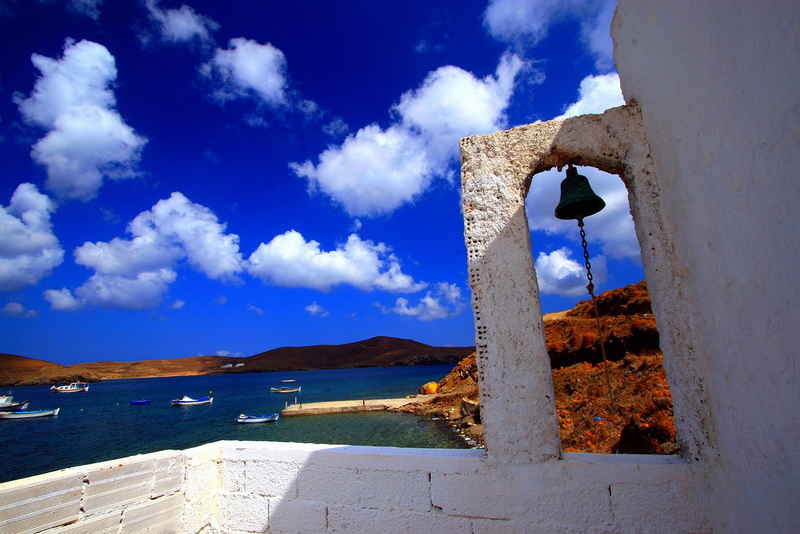 It is a beautiful and authentic island still unspoiled by mass tourism. 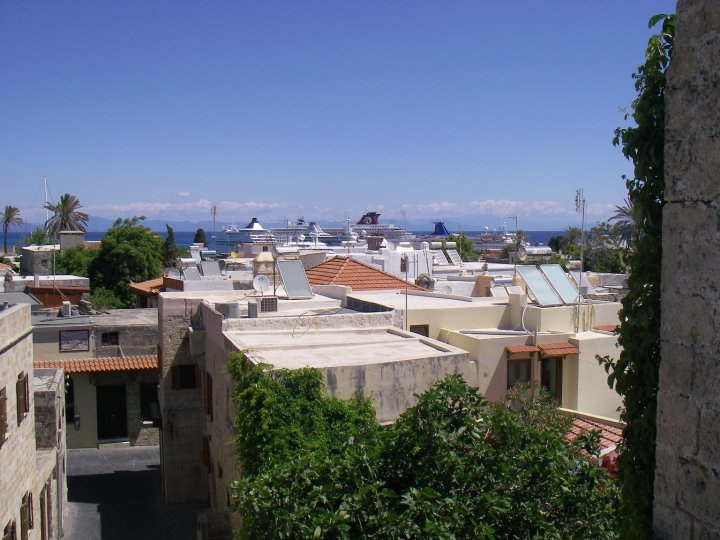 Its southern part is the most open to the few visitors who come to enjoy the beautiful beaches of the island and its very picturesque villages located on the northern part.